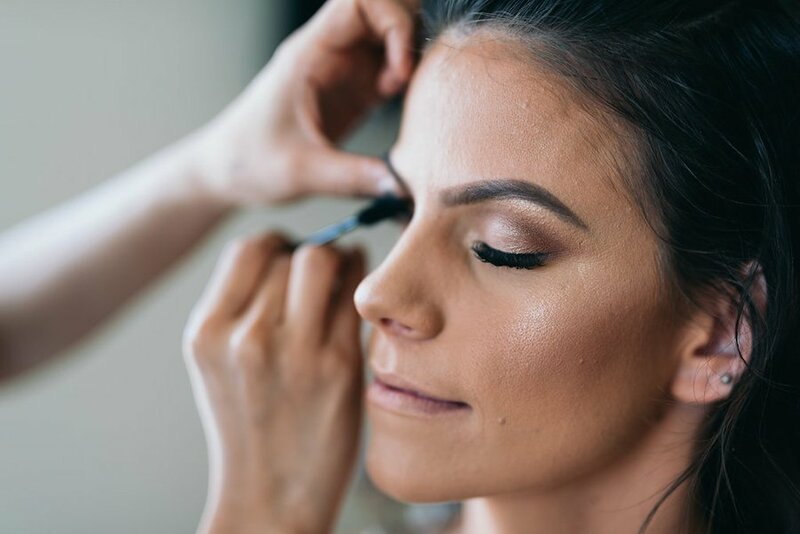 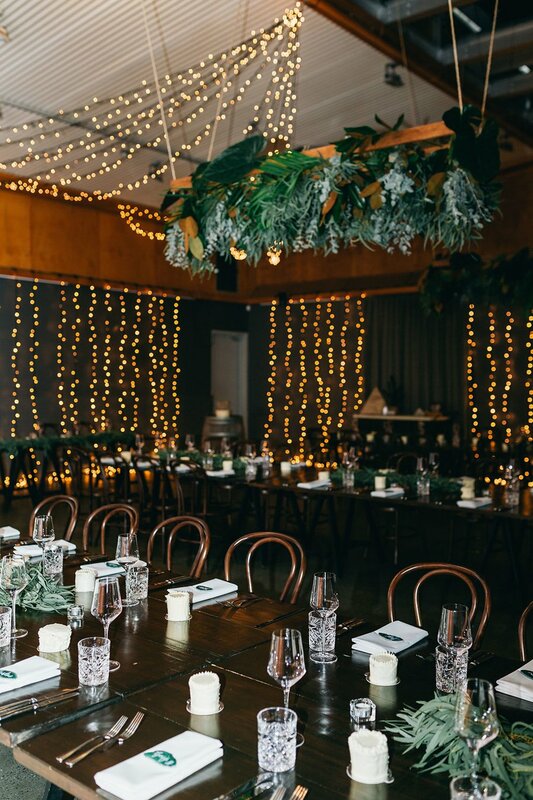 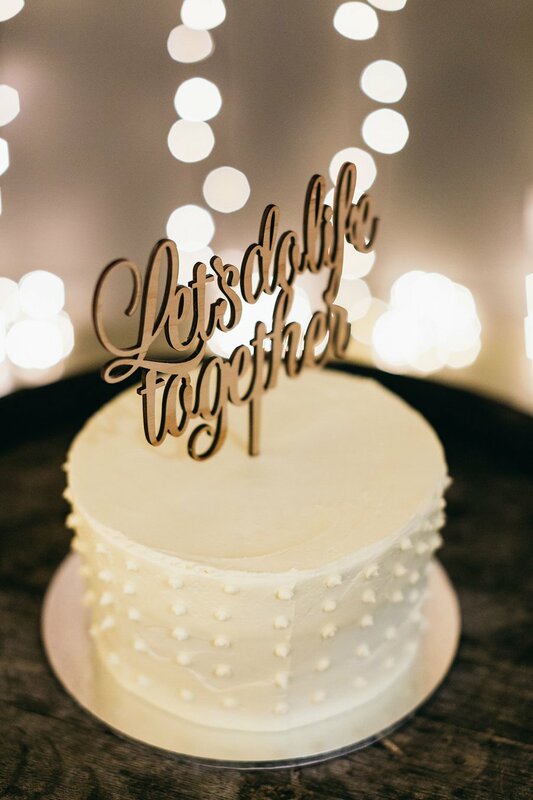 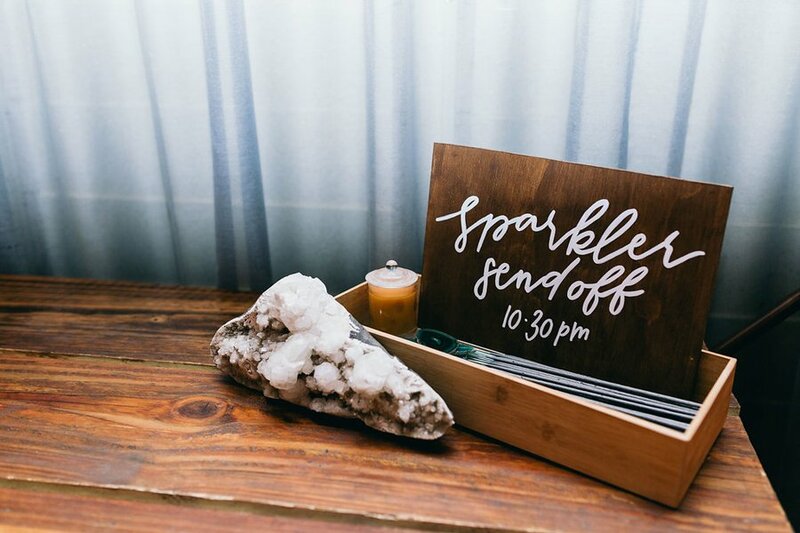 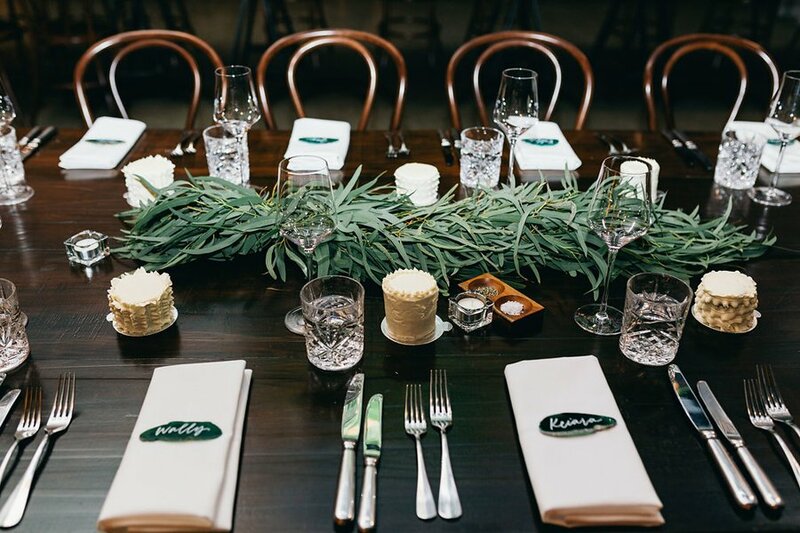 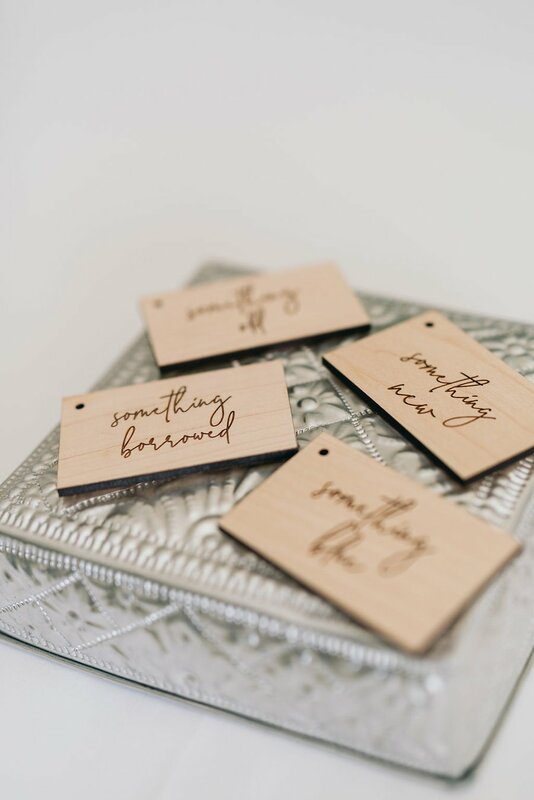 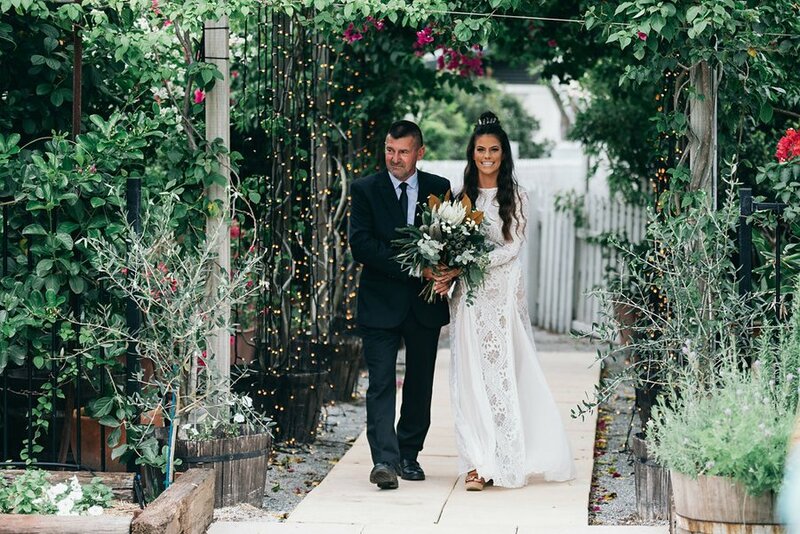 Our wedding at Osteria was nothing short of amazing! 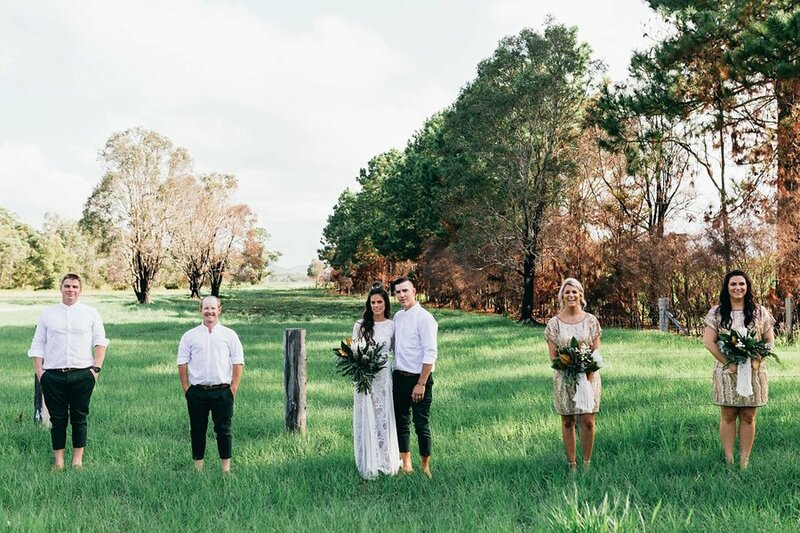 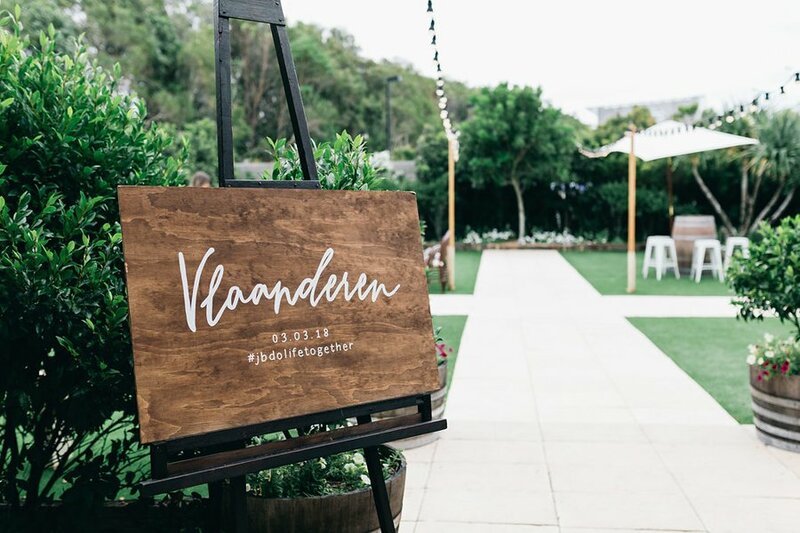 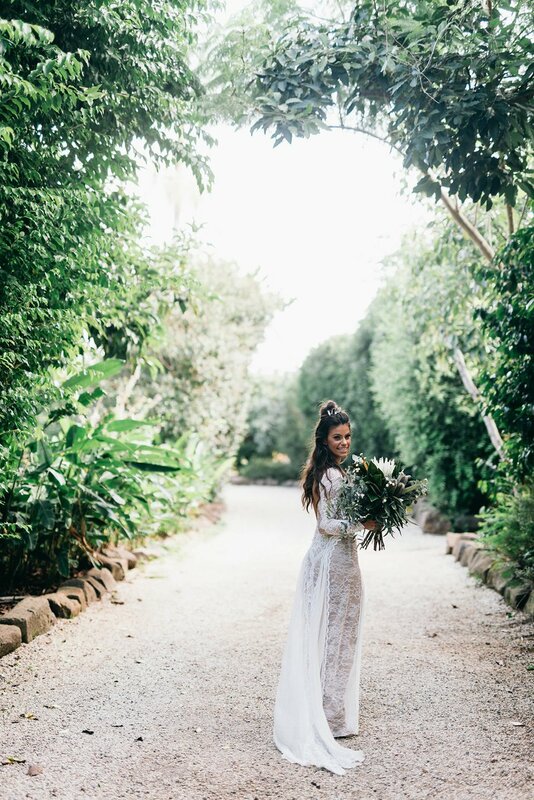 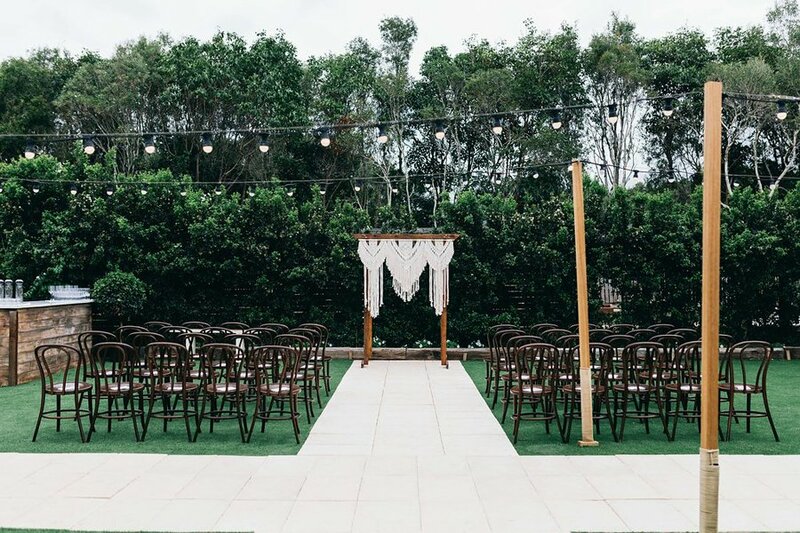 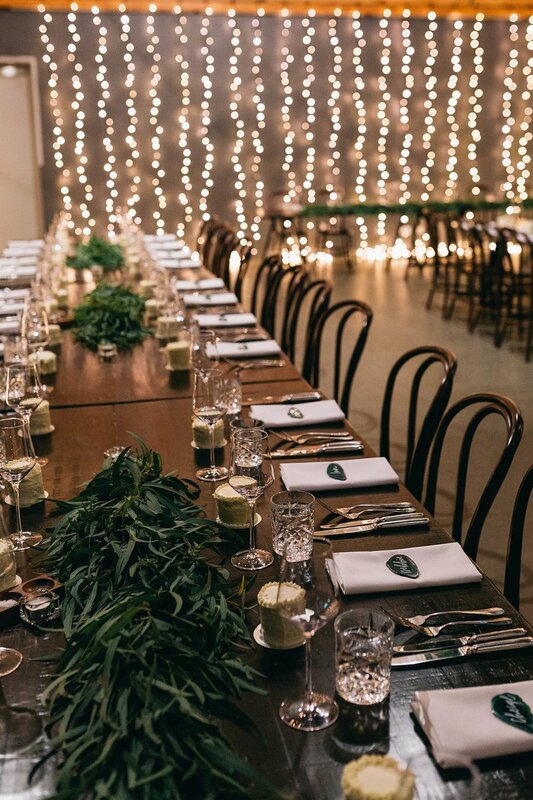 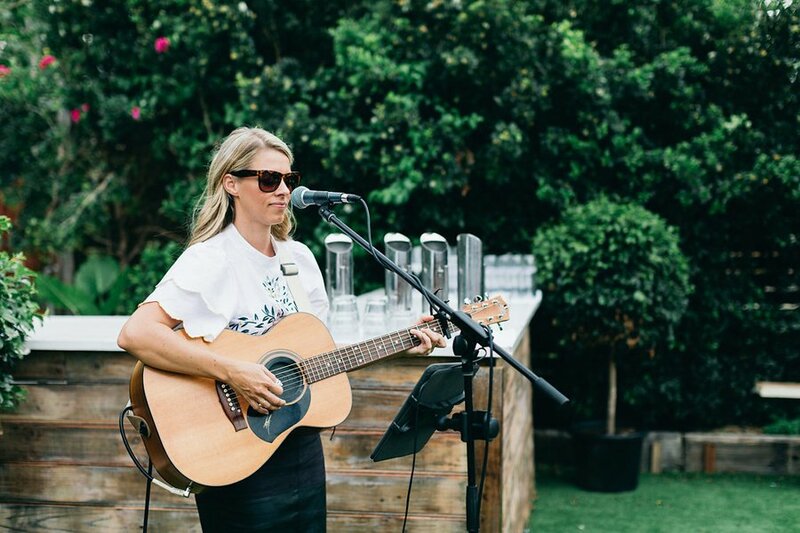 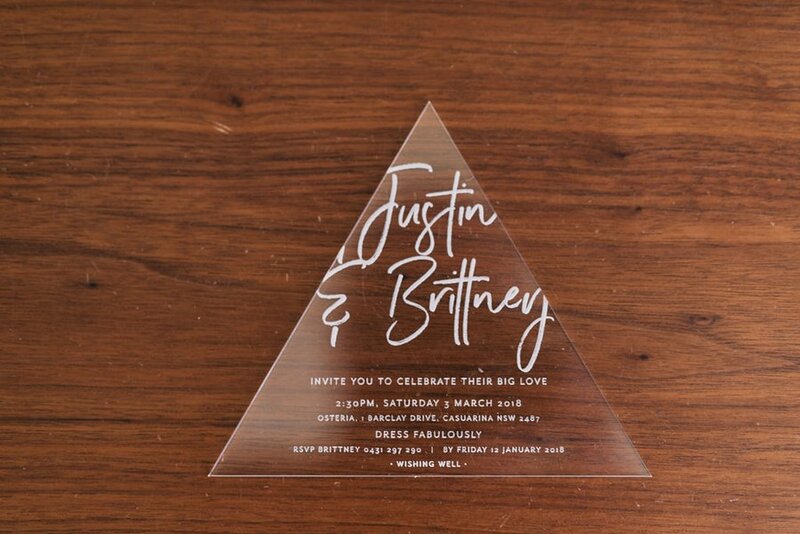 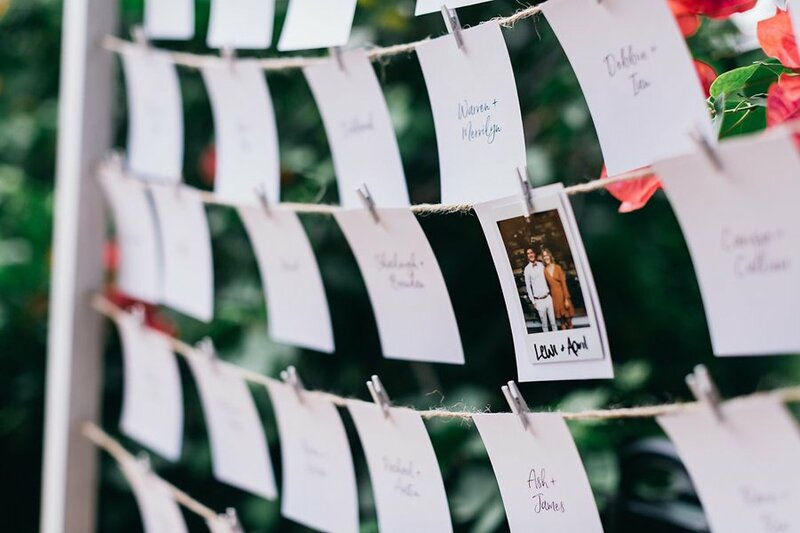 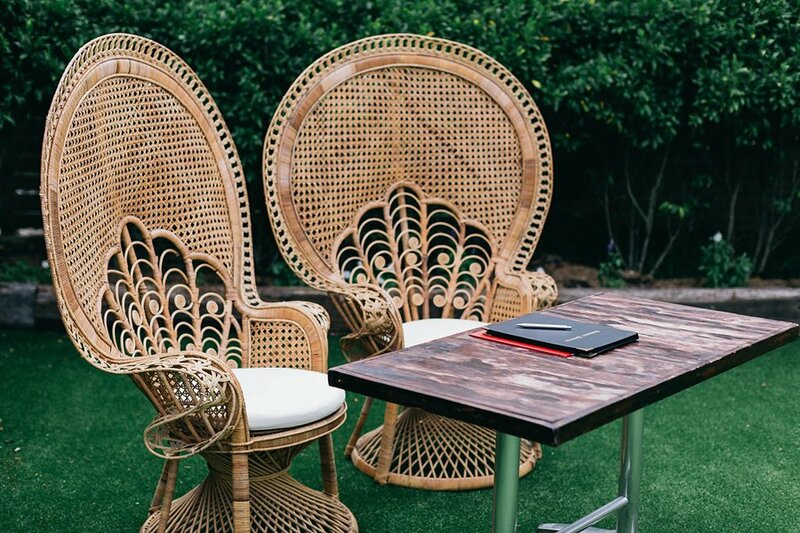 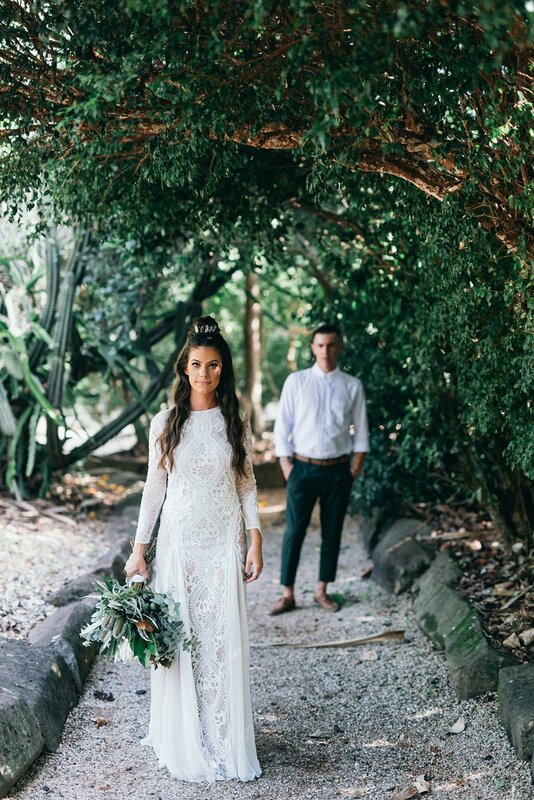 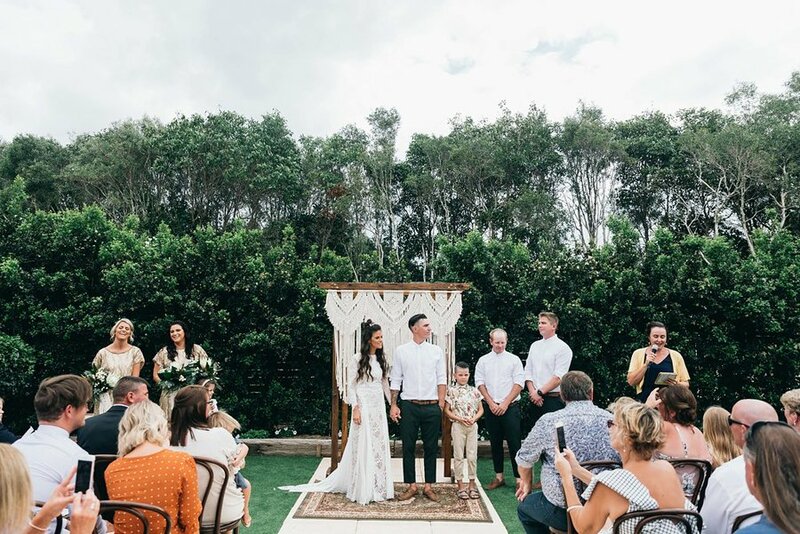 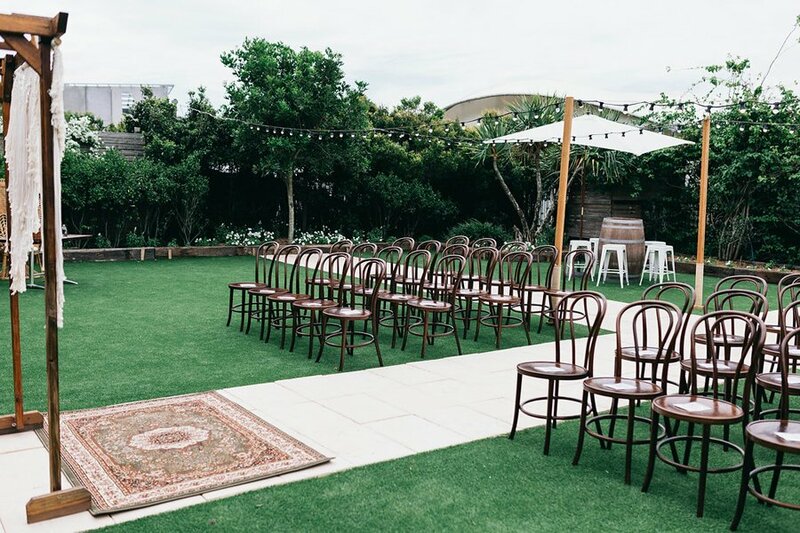 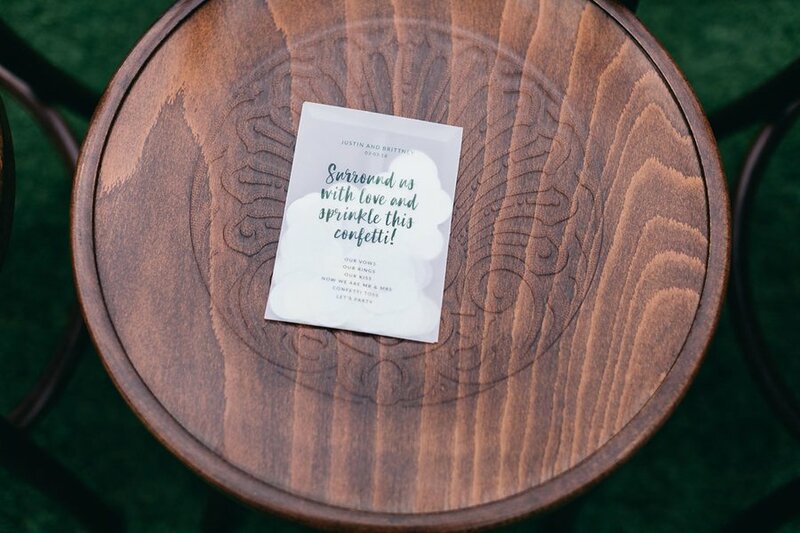 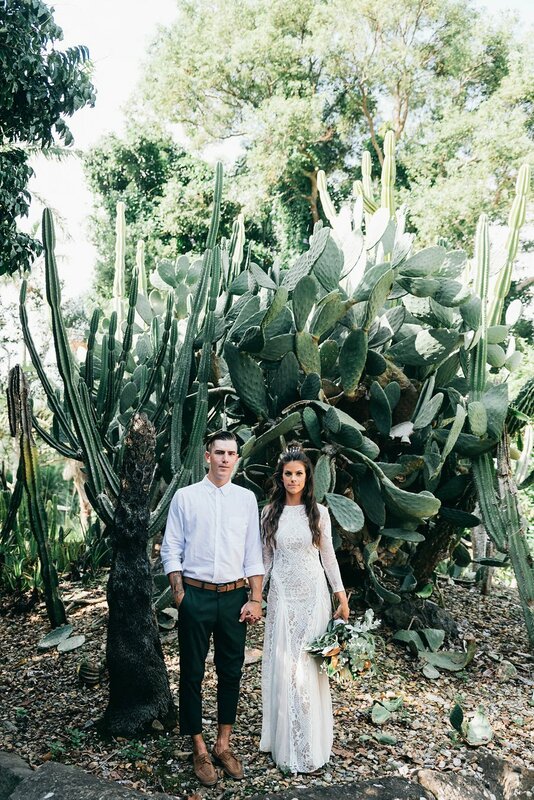 From the moment Justin and I walked into the venue we knew it was perfect – lush, green and a great vibe! 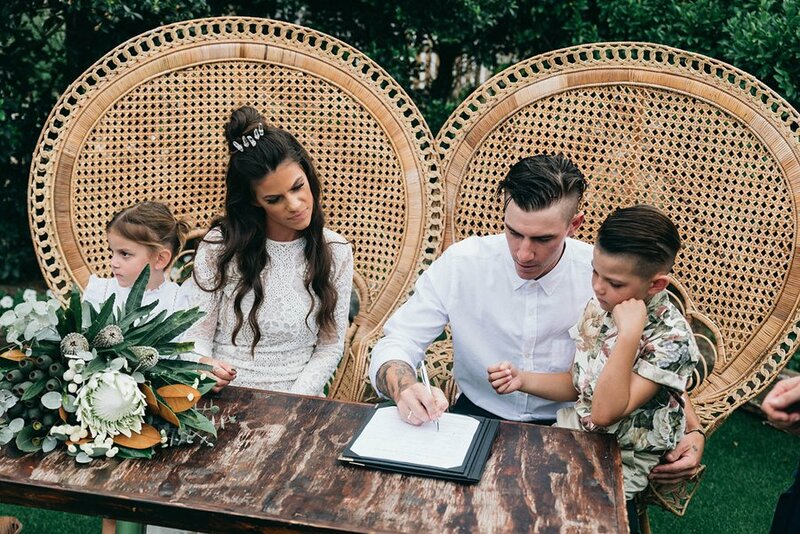 Isabel handled every question I threw at her like a true superstar we are very grateful to have a person like her to organise our big day. 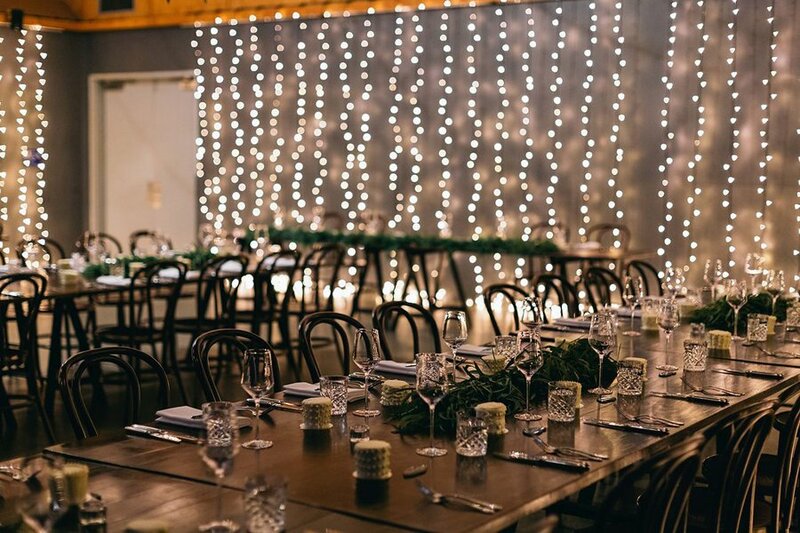 The staff on our night were so attentive and we received comments all night long about how incredible the food was. 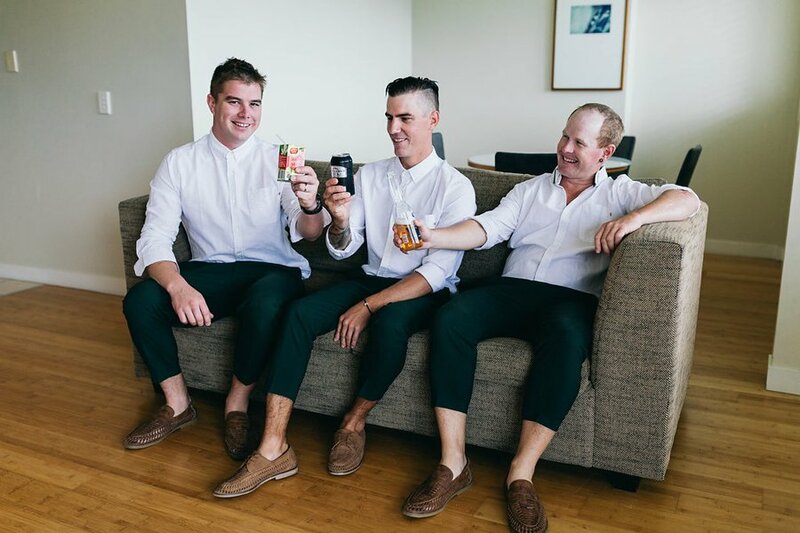 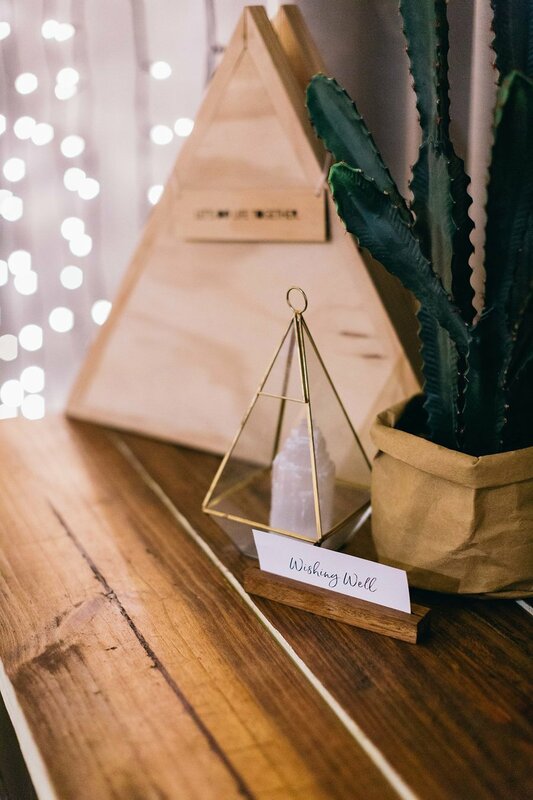 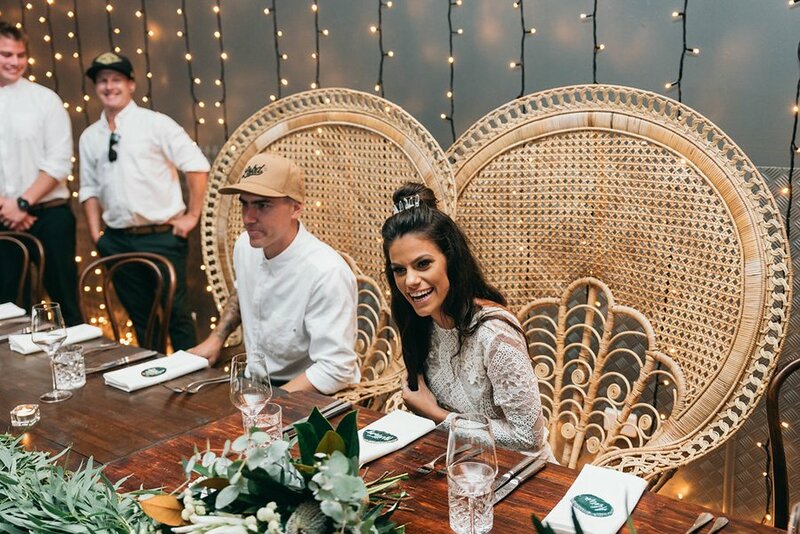 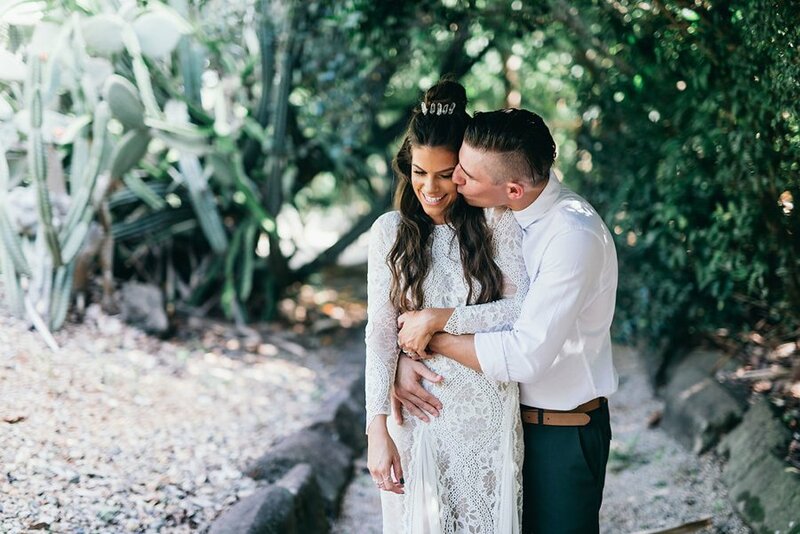 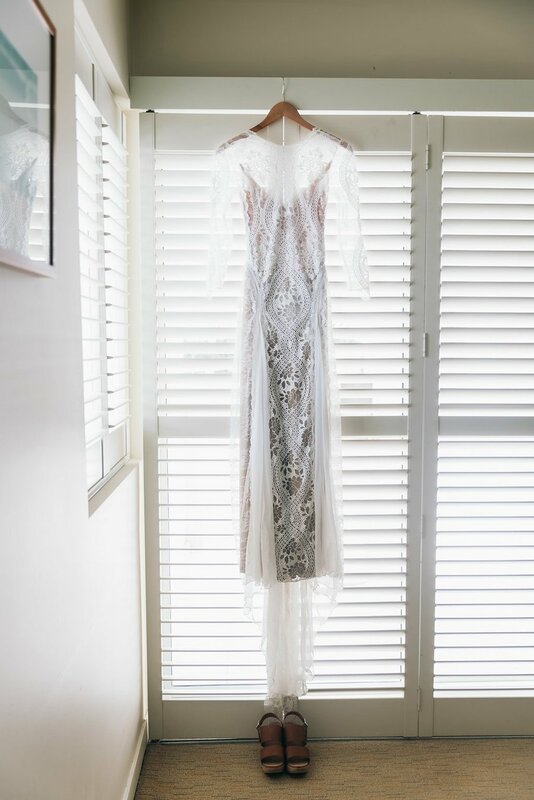 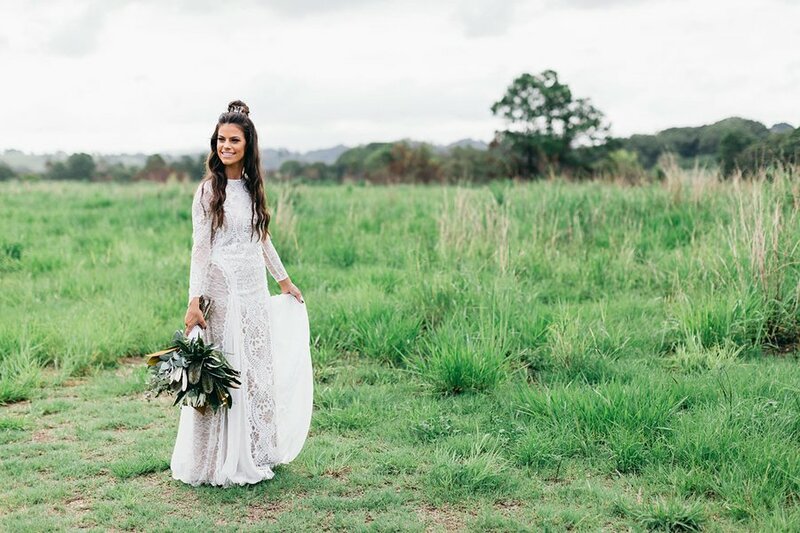 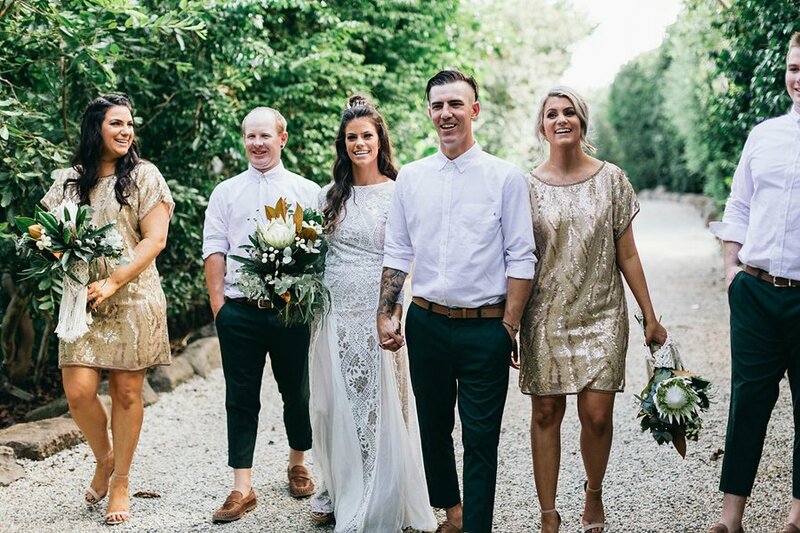 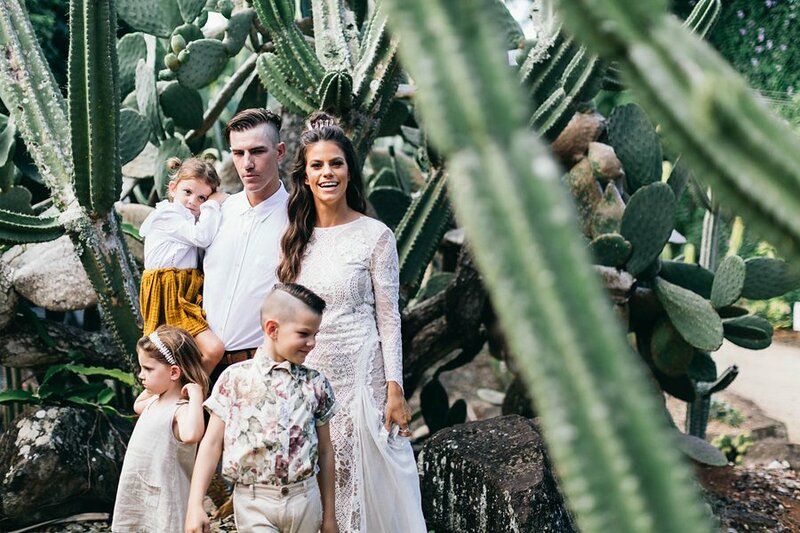 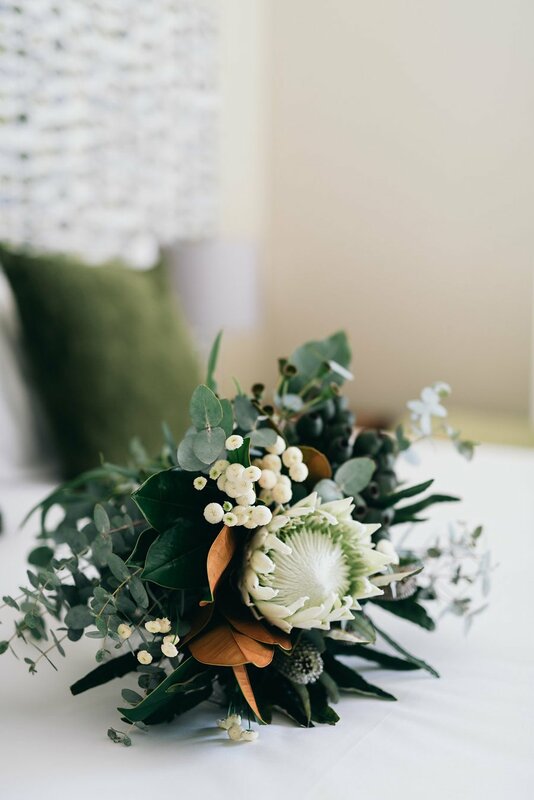 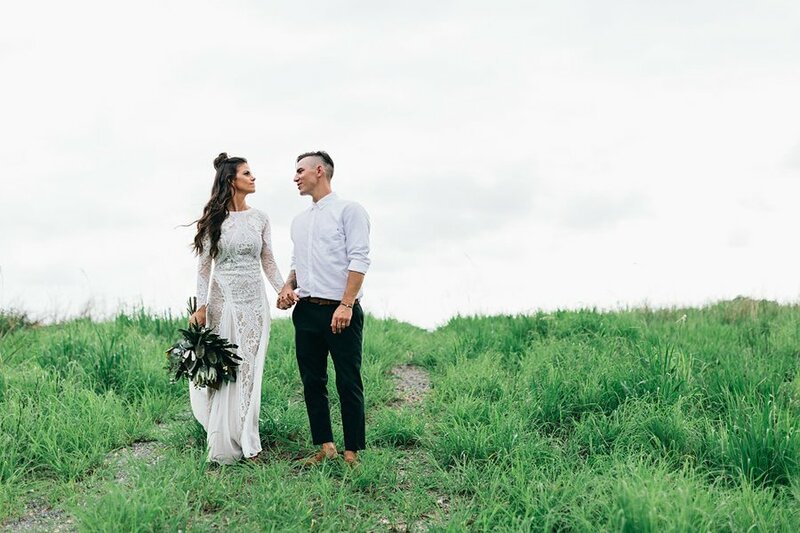 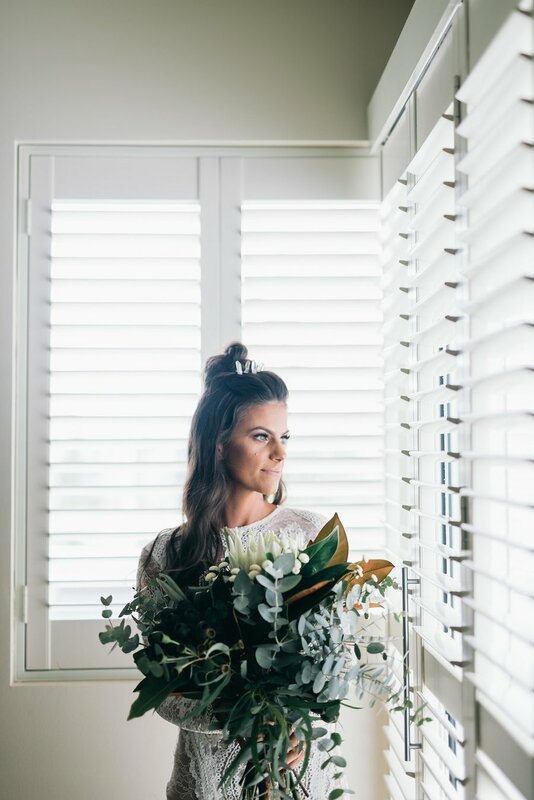 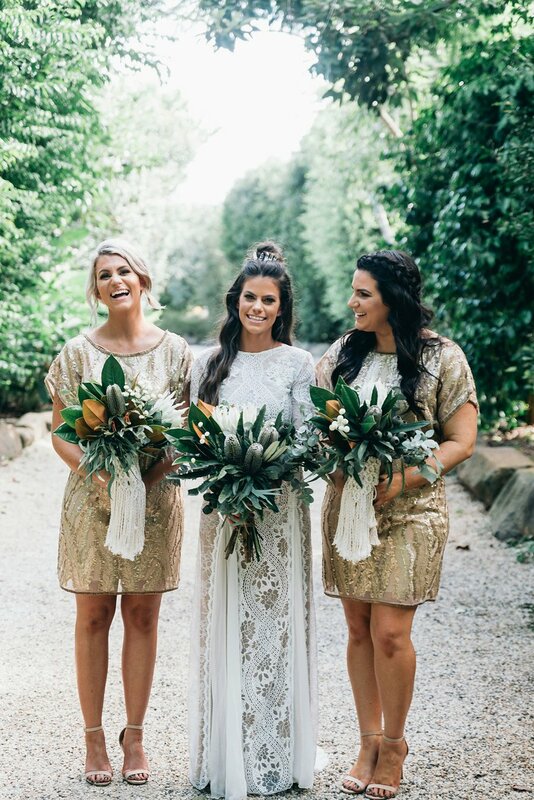 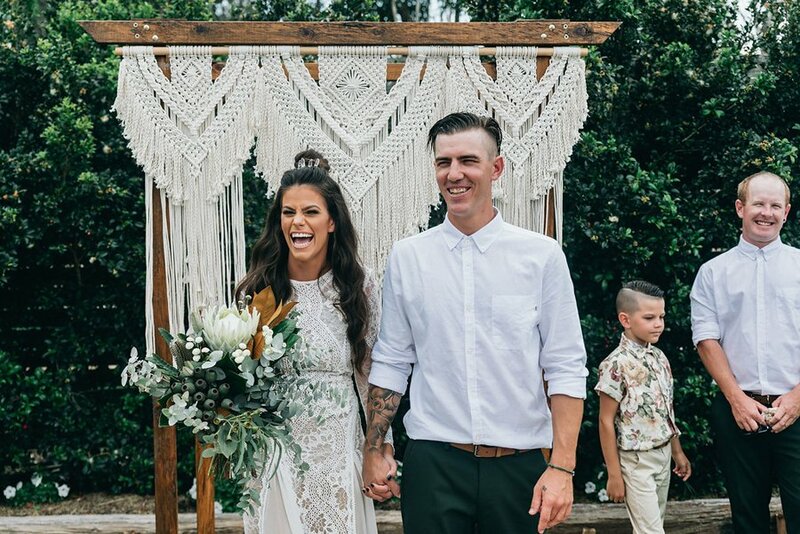 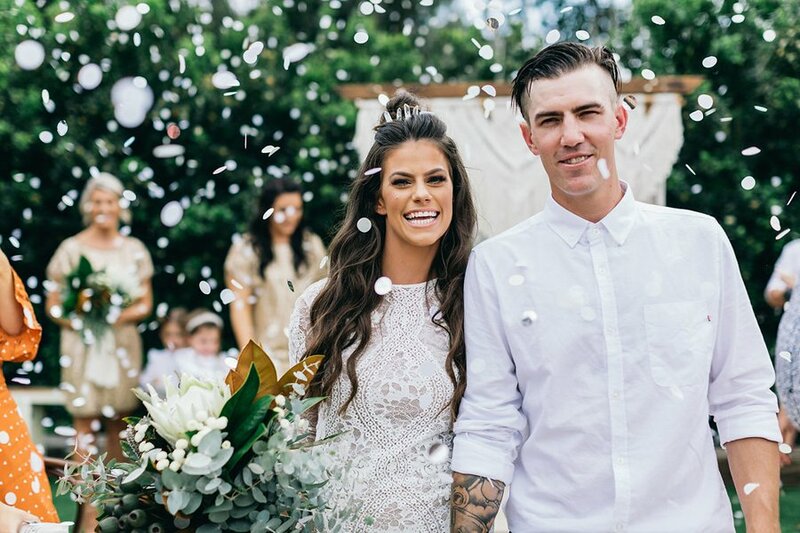 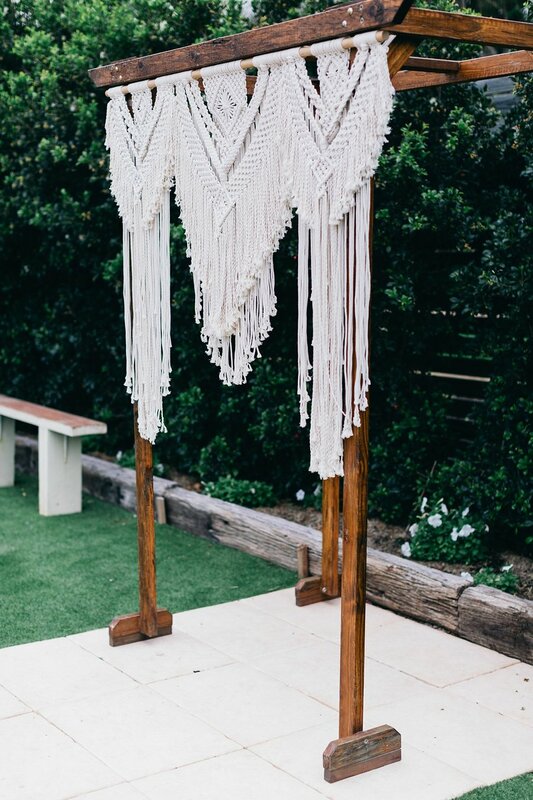 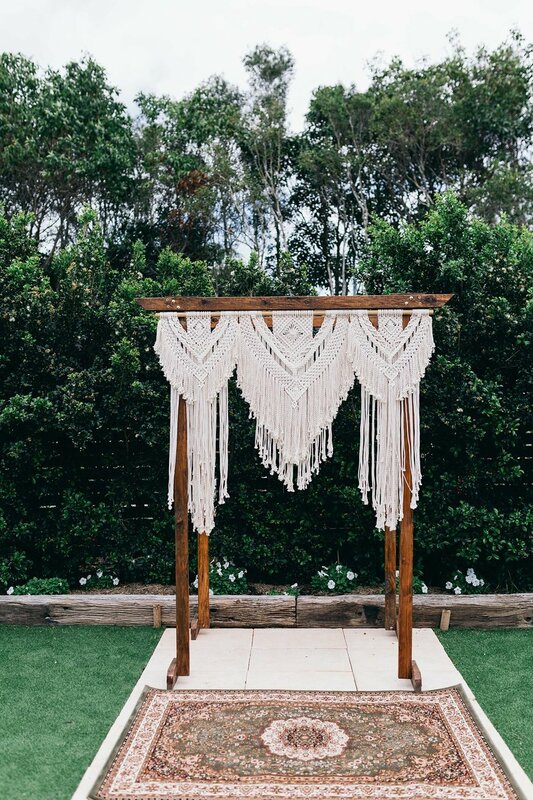 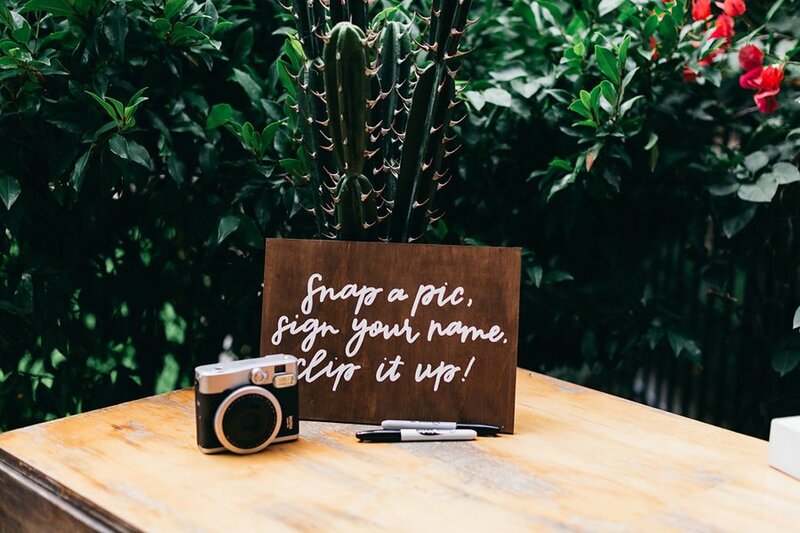 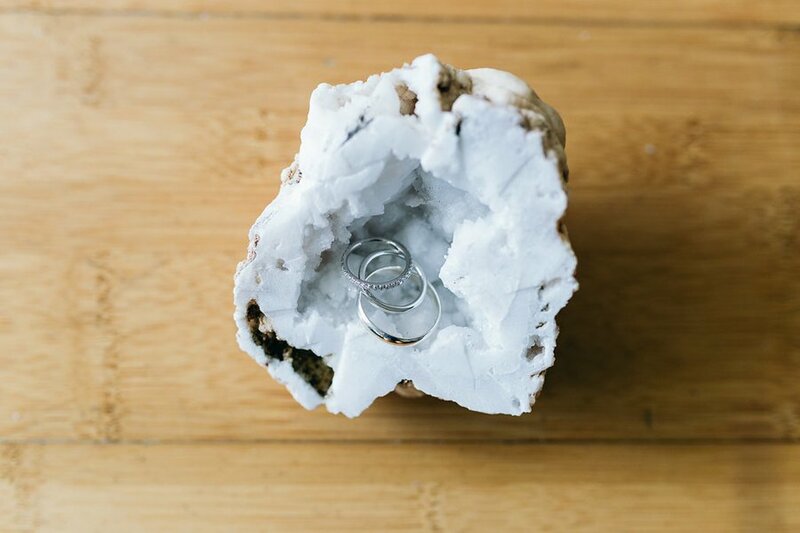 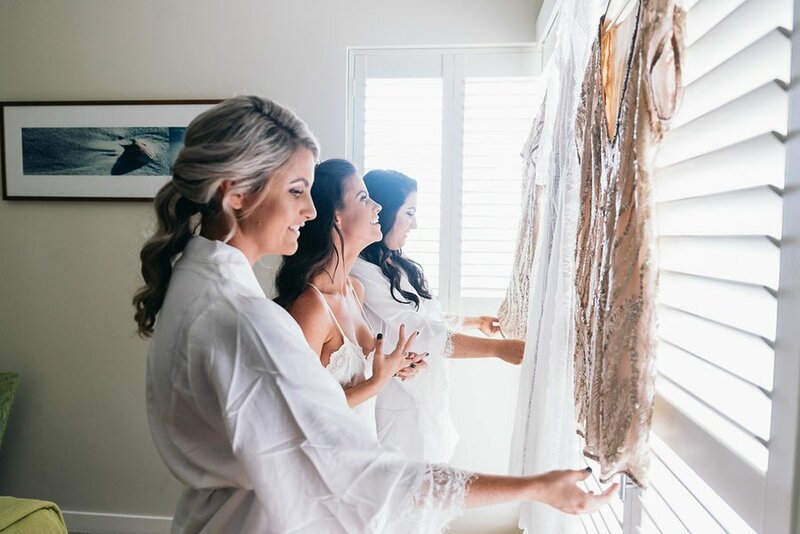 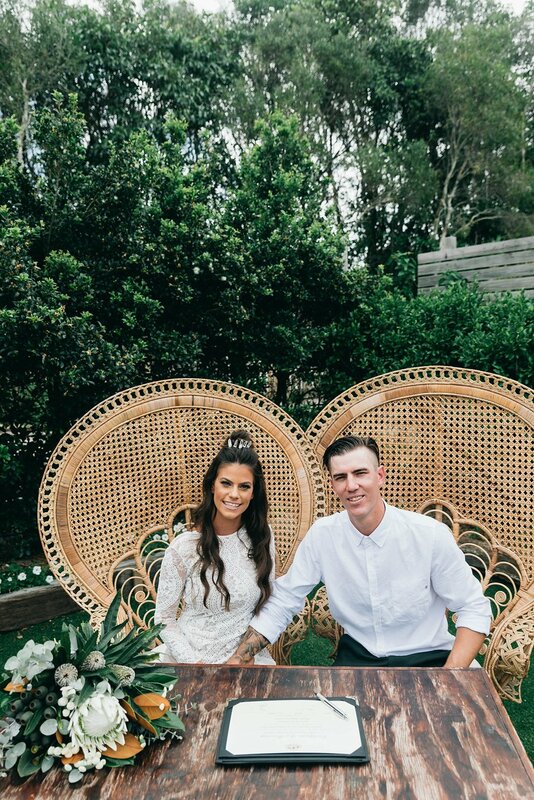 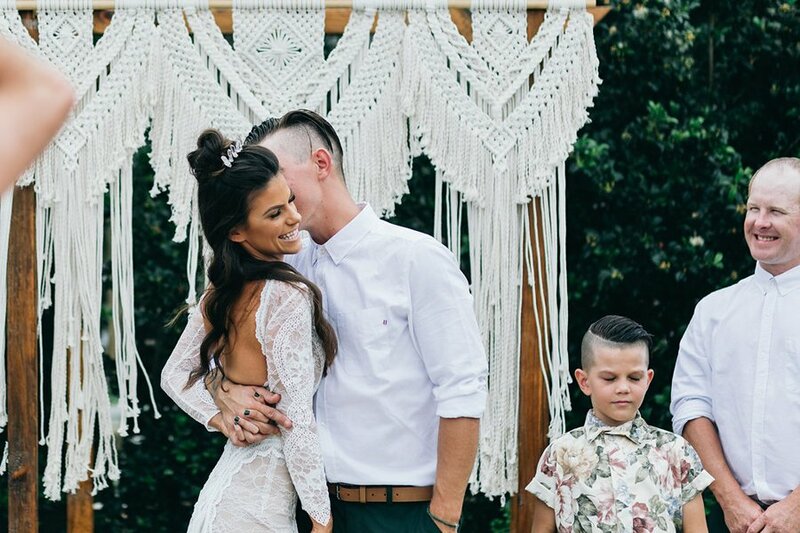 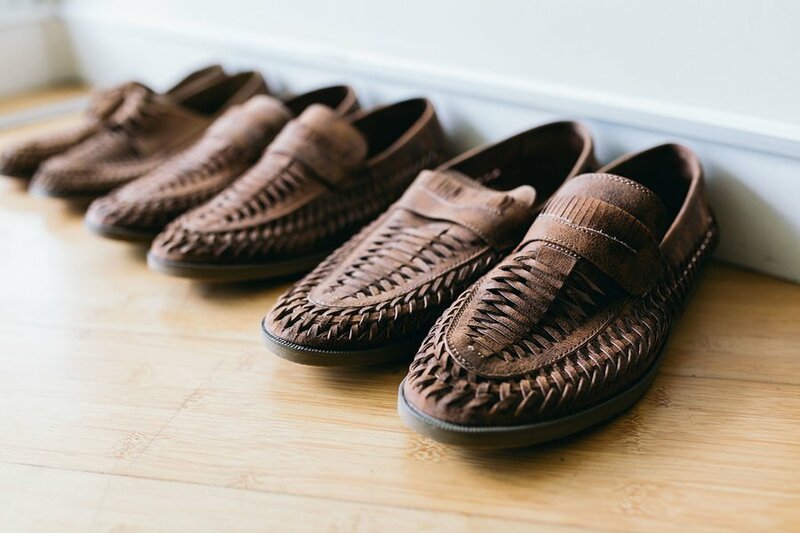 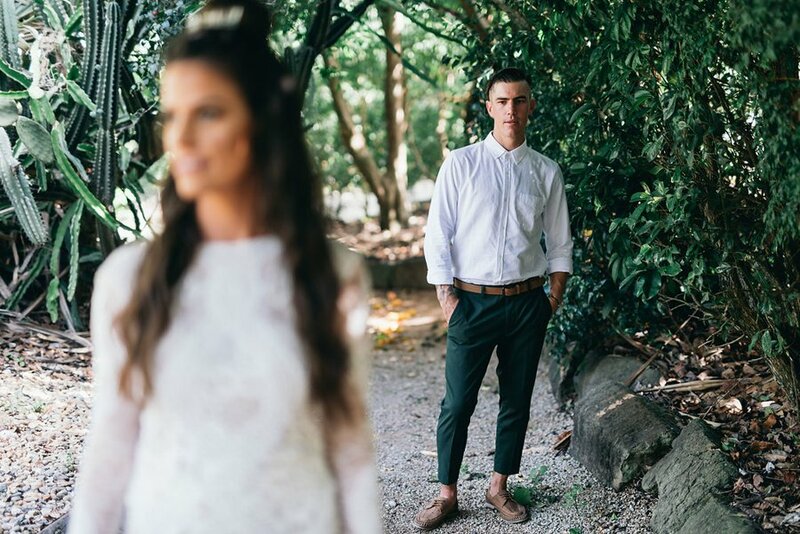 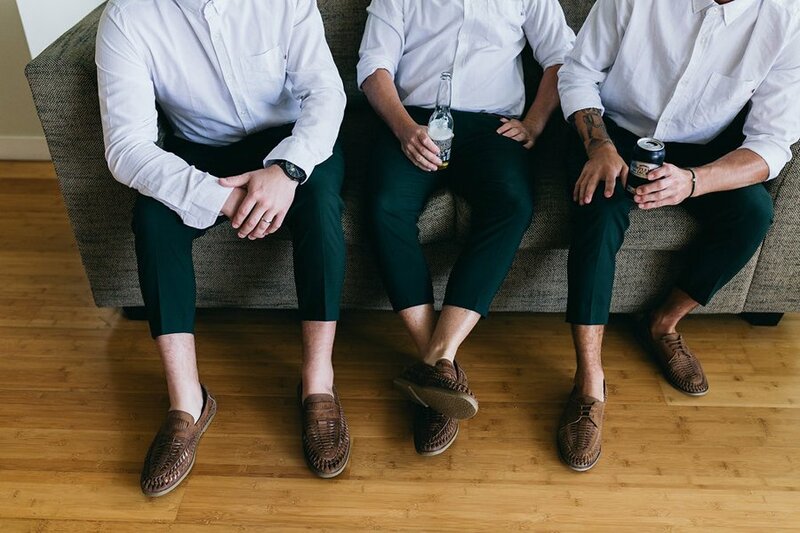 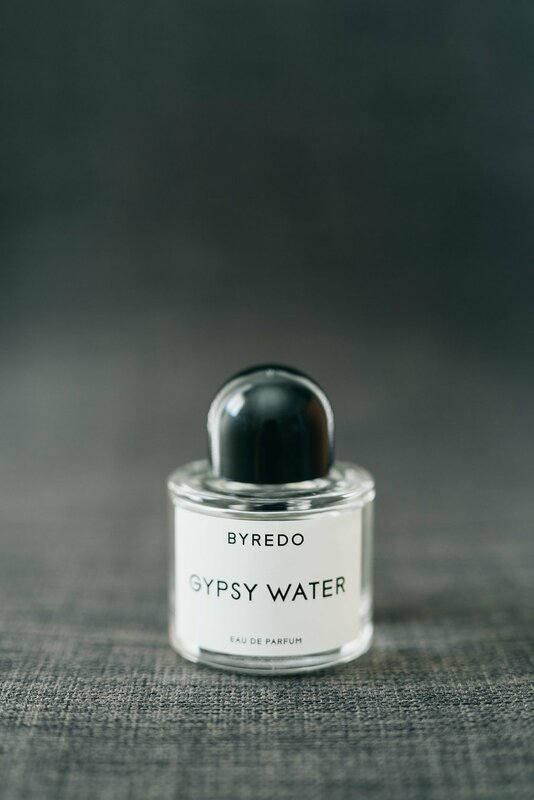 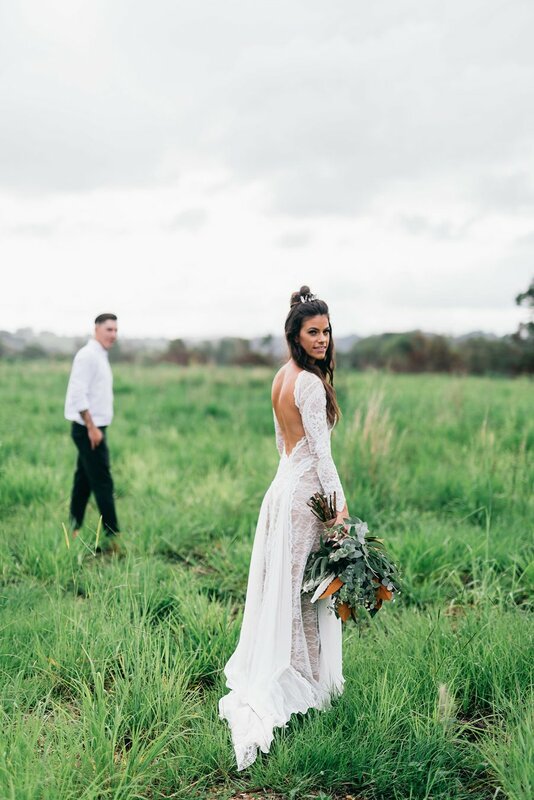 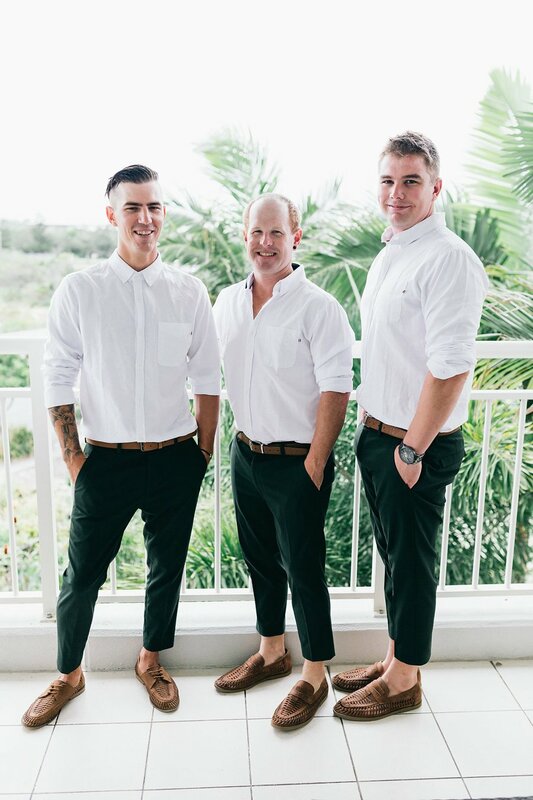 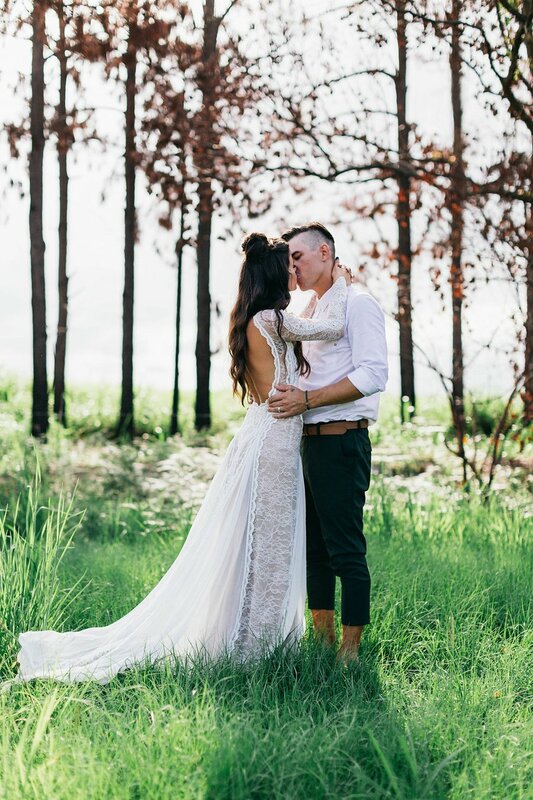 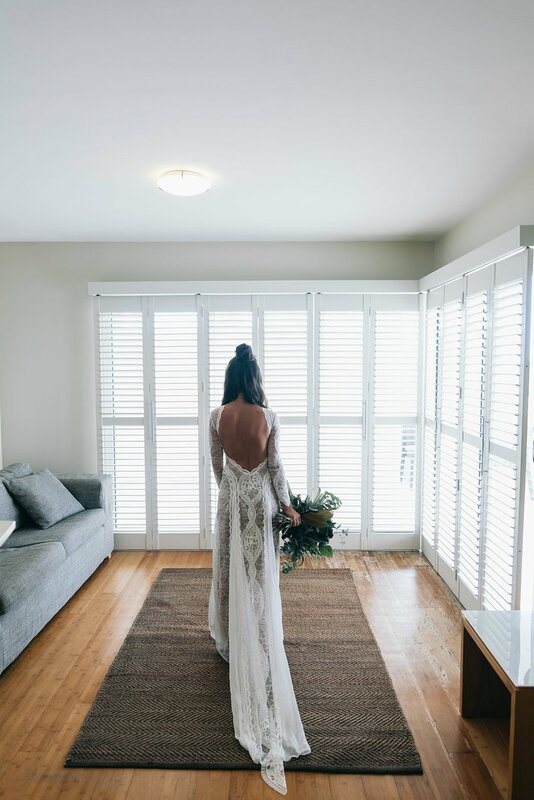 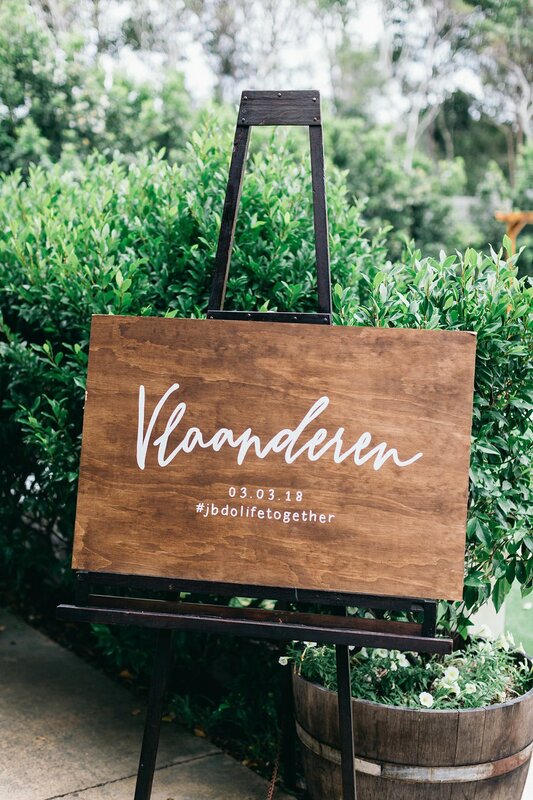 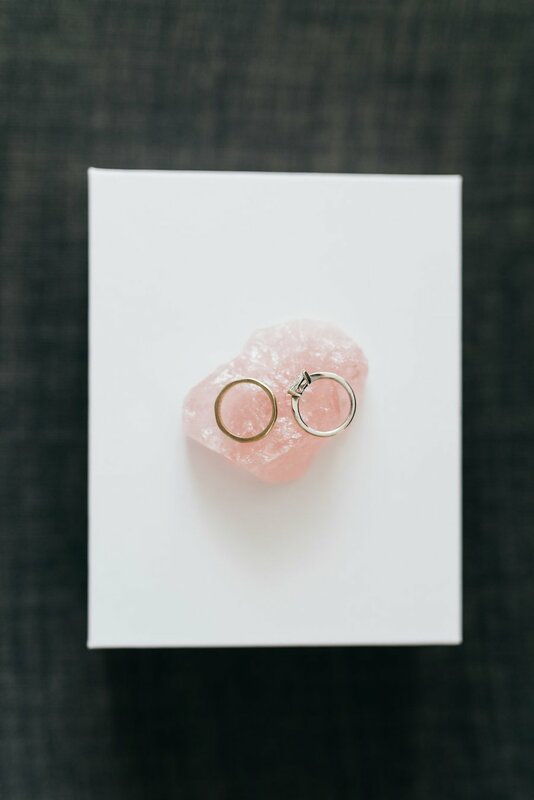 Our wedding was everything we wanted, casual with a boho feel and a day filled with love, laughter and endless happiness. 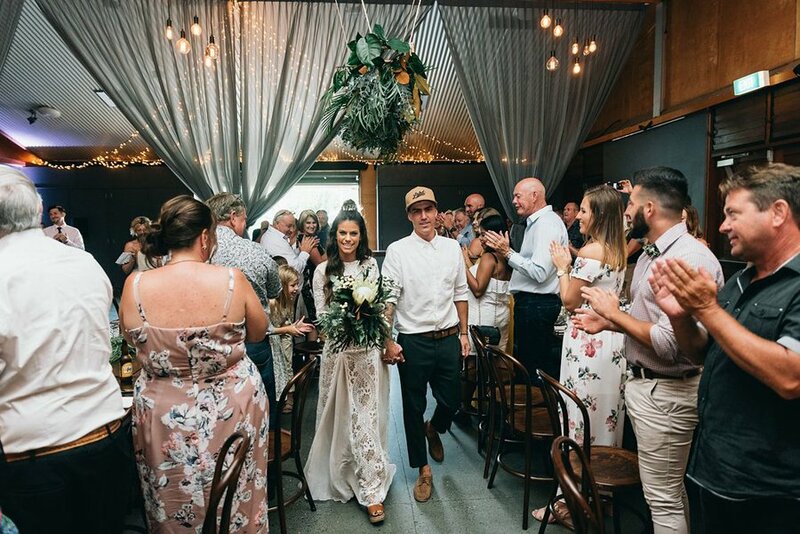 Thank you Osteria you have given us memories we will cherish forever.